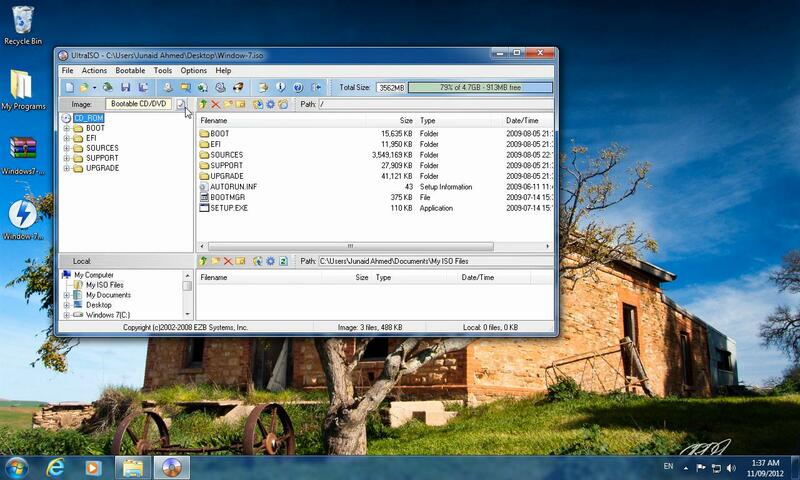 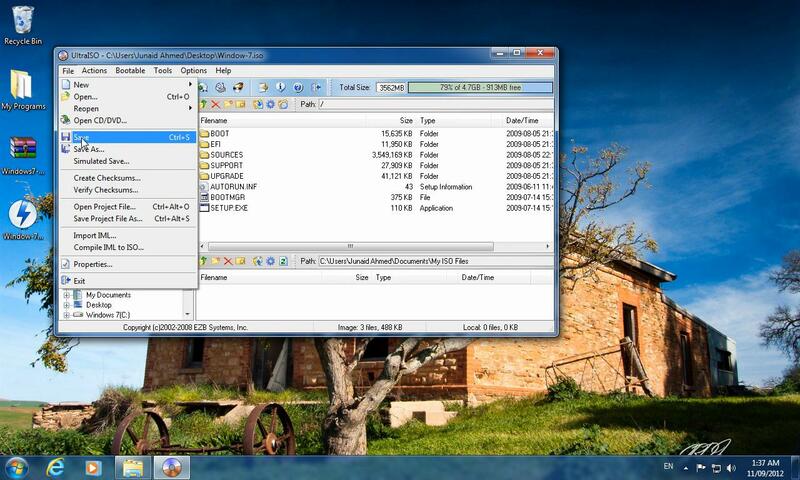 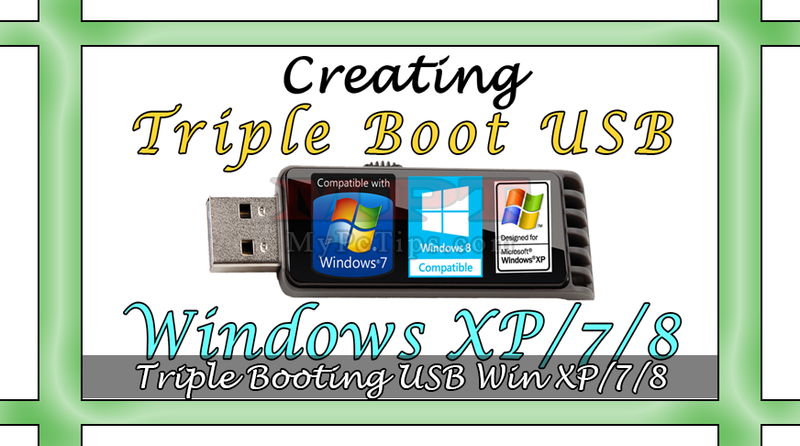 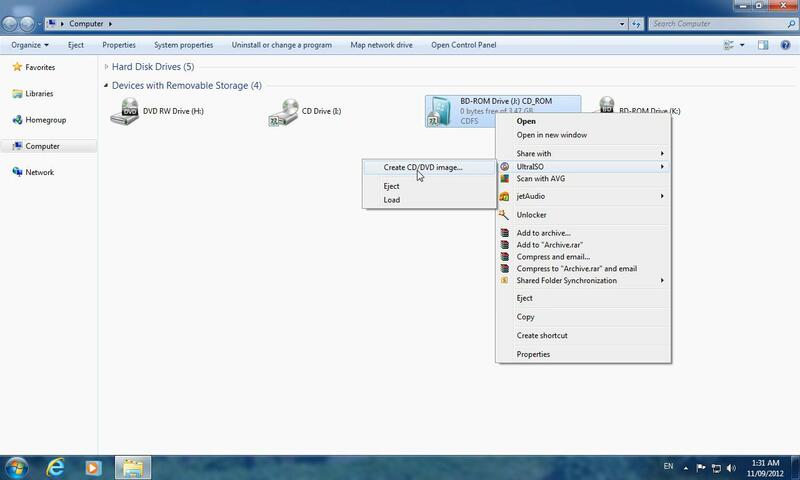 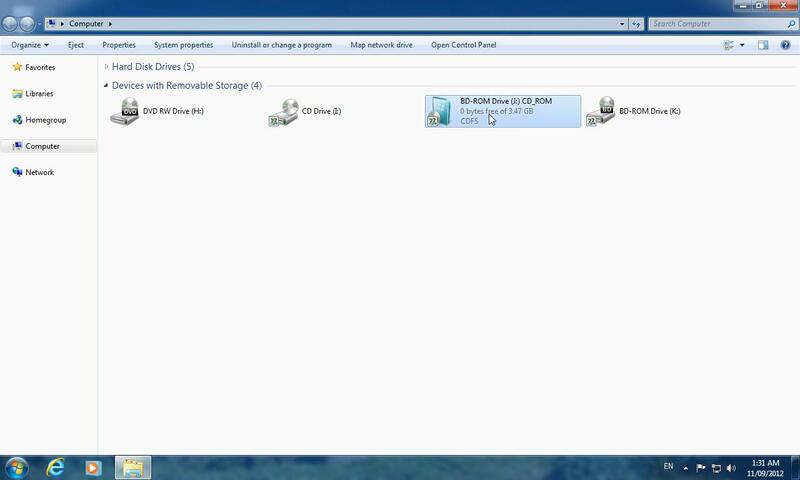 This is the most precious Tutorial, because people will definitely love it as installing Windows 7 from USB Drive. 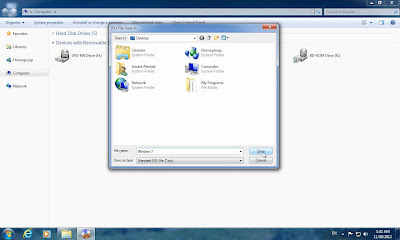 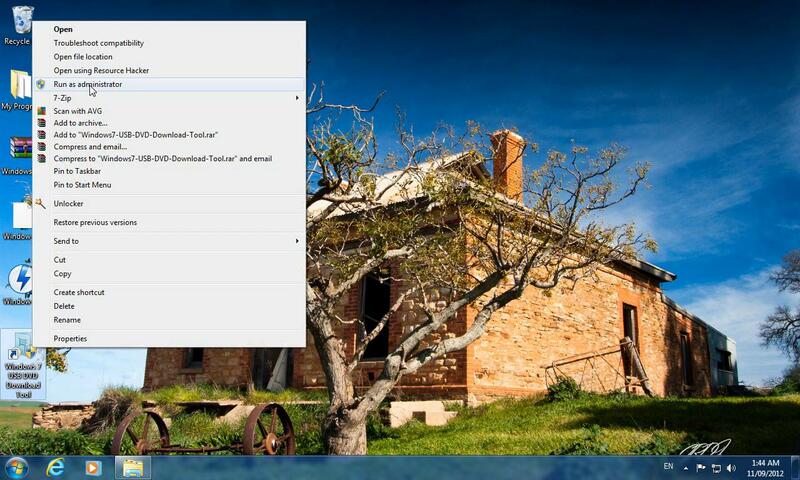 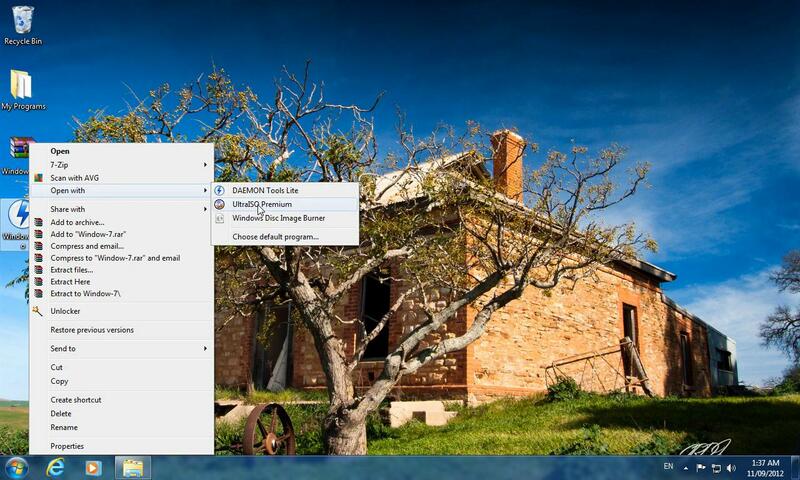 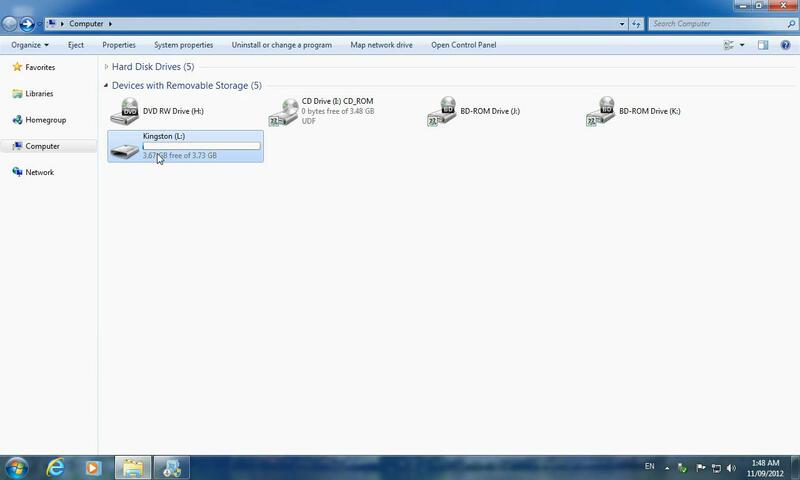 Means now Windows Disk will be in your pocket, you can go anywhere with it and keep installing Windows 7 with USB. Windows 7 on DVD disk often corrupt when using it for couple of months and for hardware's it spoil within a week. 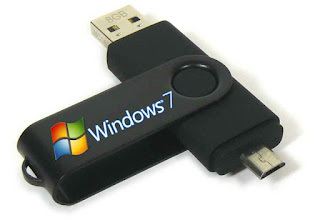 So Microsoft itself released an Windows application which made it very easy for burning Windows 7 to your USB Flash Drive without any skills. 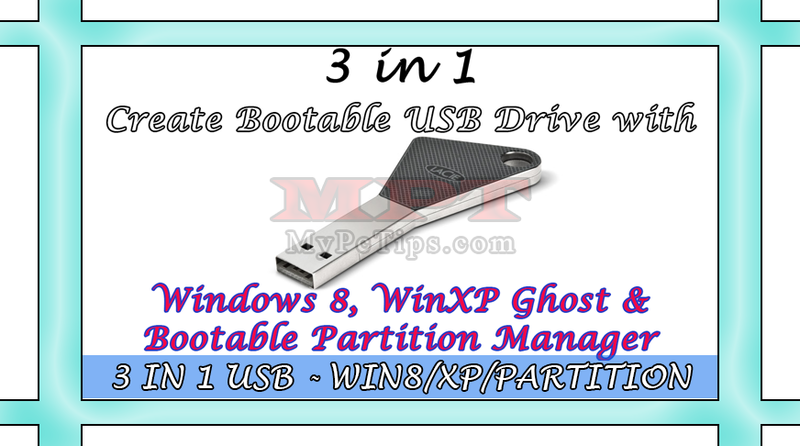 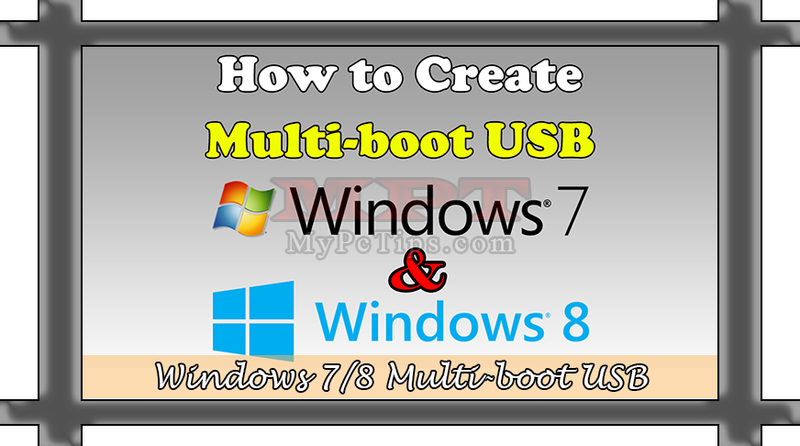 There are lots of advantages for having Windows 7 USB, Windows will be bootable, Windows 7 is the most usable Windows and my favourite one even after using Windows 8, lot's of people around the world still prefer Windows 7 over Windows 8. Installing Windows from USB is far better and faster then using with DVD disk. Data transfer rate as well as reading data of USB is much quicker with the comparison of Disc. 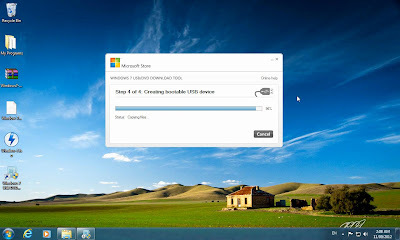 I had installed many Windows on different computers and Laptops using my own USB for my Friends and Colleagues. 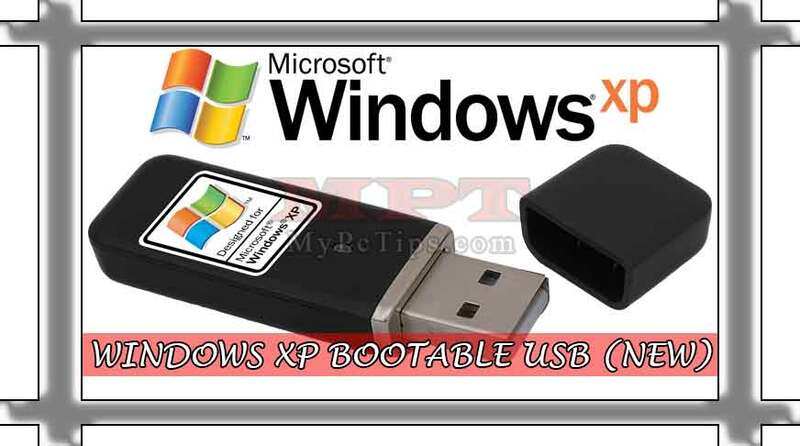 USB didn't relay on DVD Rom/Drive, you just insert flash drive and install Windows as it happen with Rom. 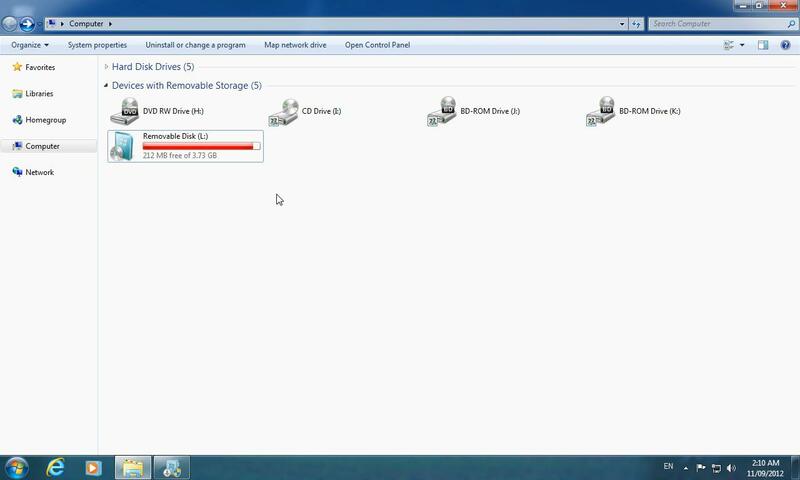 4 GB or above USB Flash Drive. Windows 7 DVD Disk or Image. 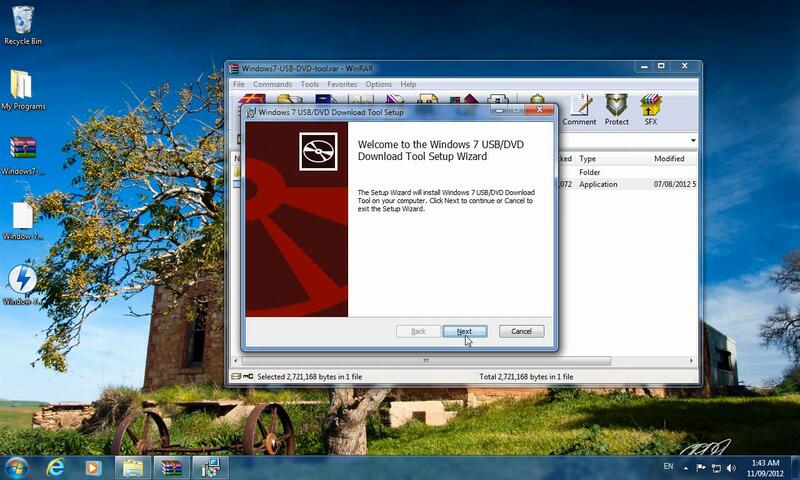 Insert Windows7 DVD into your Rom. Save the image file to your Desktop. See the image that image creating process has began. Image creating process is completed 100%. 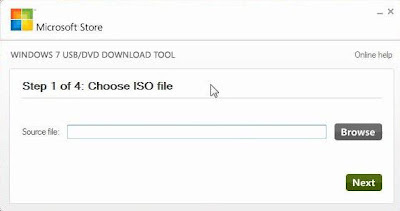 Now right click on created image & select "Openwith" UltraISO Premium. 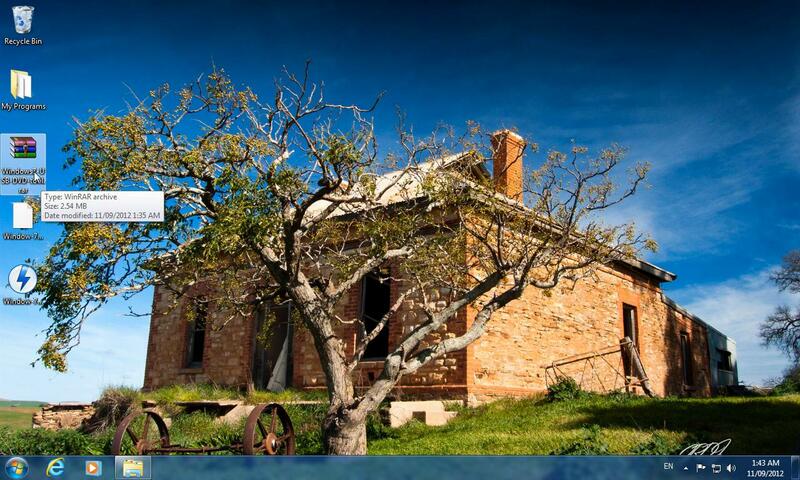 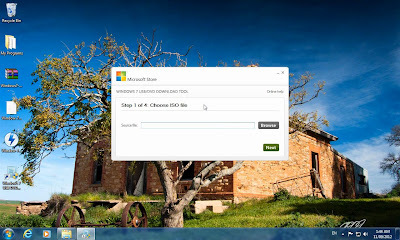 Go to the property by clicking on check icon (See mouse cursor in image). 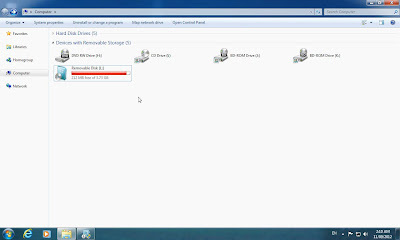 A box will be open. Uncheck "Joliet", mark Check on "UDF", select "DOS(8.3)" & Click "OK" Button. 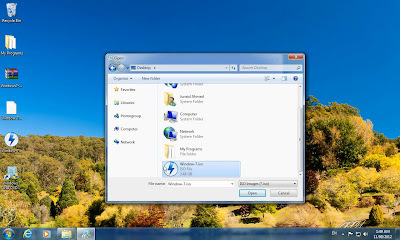 Go to file & hit Save button. 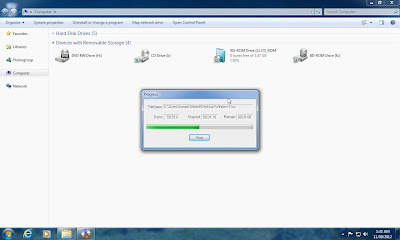 The process will take couple of minutes. Double Click on downloaded Rar "Windows7-USB-DVD-tool.rar" file. 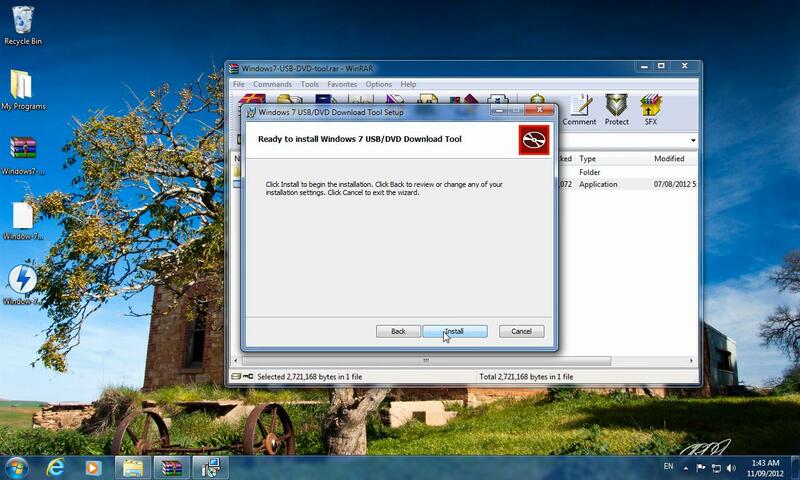 And double click on "Windows7-USB-DVD-tool.exe" file. Click install button to compete the installation process of software. Now just right click on "Windows 7 USB DVD Download Tool" shortcut icon found in desktop after installation of above software. The software has been started, just minimize it. Insert your Flash USB Drive & go to My Computer and move all the Data stored in your USB to your System. (Note: All the data in USB will be lost). Select the burned Image, found on Desktop. 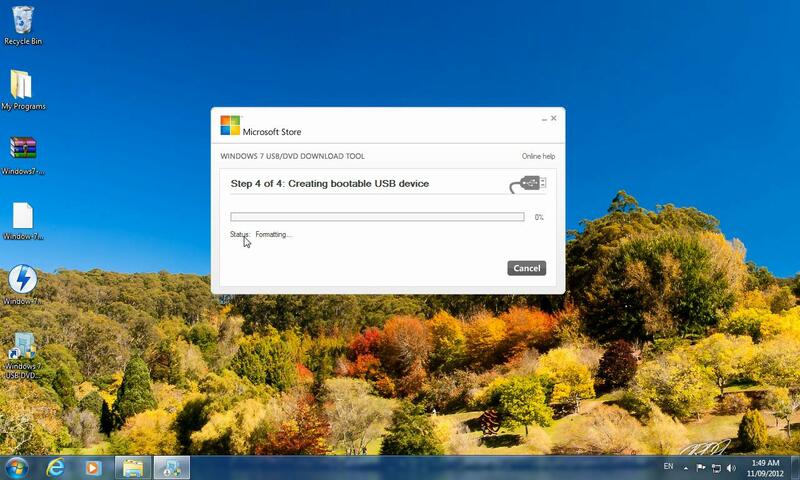 See that your USB is connected and click on "Begin copying". The process has been started, wait until it finish. The process will take 30 to 40 minutes, depending upon system speed. 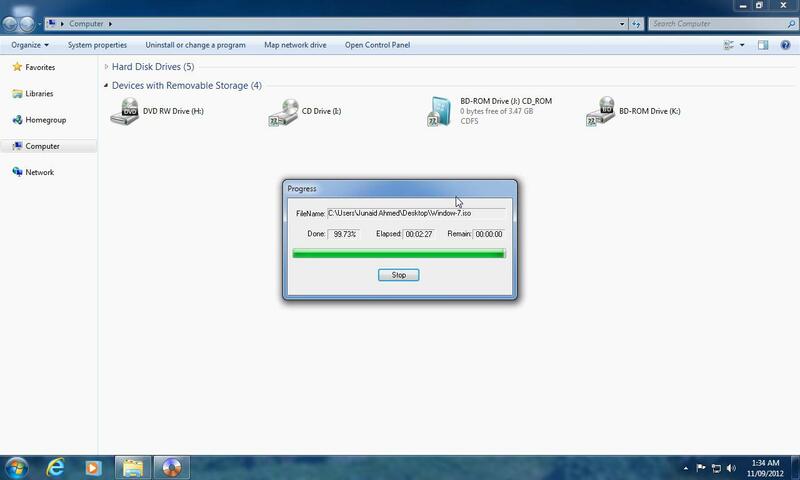 Finally 100% completed & the process all over. Go to "My Computer" and see your USB as it shows just like a DVD with the setup icon. 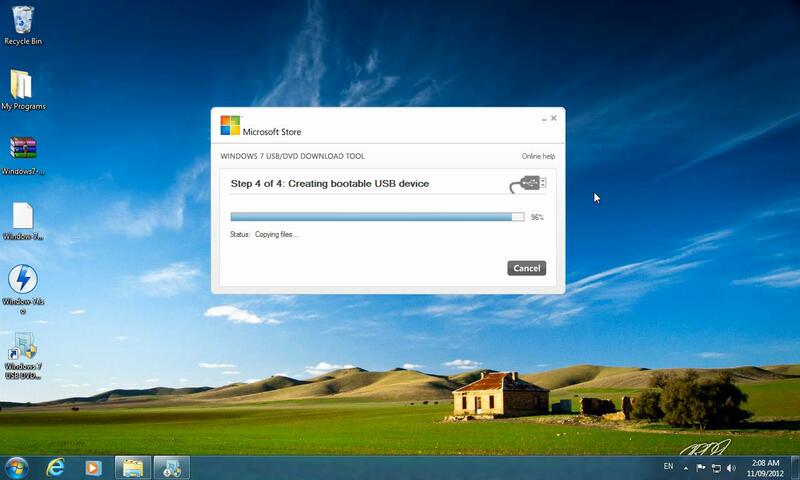 Just insert USB Flash Drive, either select USB Drive 1st boot from Bios or use boot menu startup key from Keyboard. 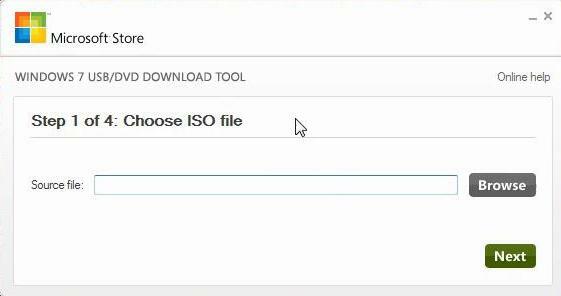 If anyone still facing problem with above steps then don't worry just watch below Video and follow the steps easily. Great tips ........ thanks for sharing.